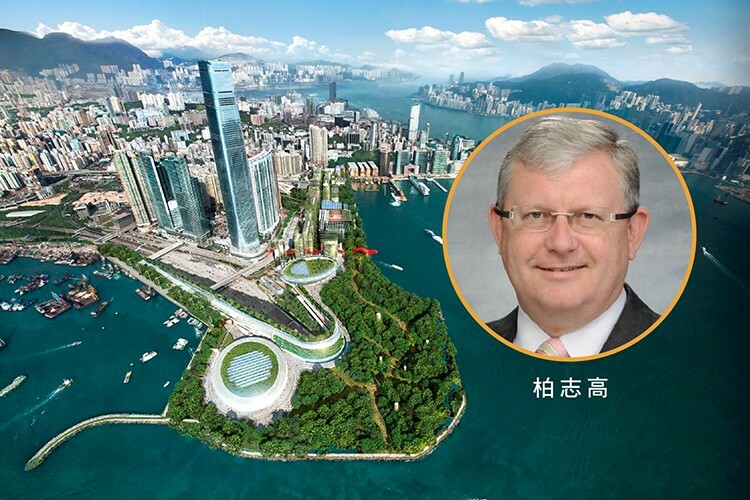 A decision to hire a former Housing Department director to run West Kowloon Cultural District (WKCD) has sparked fears in local arts circles that the wrong man has been chosen for the job. Duncan Pescod will become the arts hub’s third CEO when he replaces current chief Michael Lynch on August 3. Although many responded to a global search for the position launched last February, Pescod was selected by the board as the most suitable candidate. Duncan Pescod. Photo: Stand News. Despite 32 years’ governmental work under his belt, Pescod’s appointment has been criticised by some who fear his lack of experience in the arts will be detrimental to the project. Ada Wong Ying-kay, member of the WKCD Consultation Panel and Museum Committee, told Arts News she could not comprehend the government’s decision. “Hiring Pescod is, in a sense, shooting oneself in the foot,” she said. 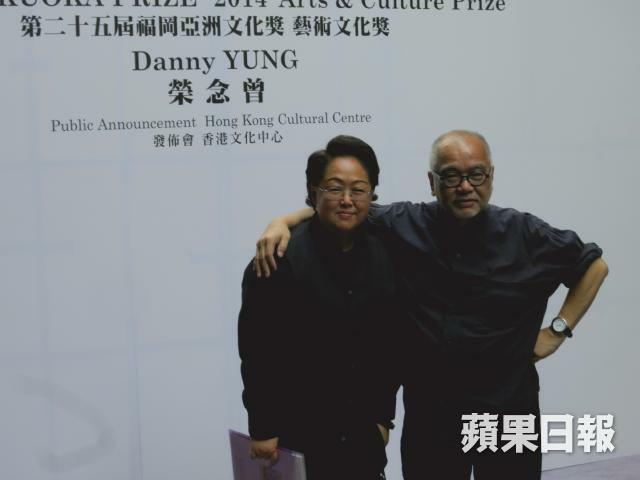 Ada Wong Ying-kay (left) with multi-artist Danny Yung. Photo: Apple Daily. Wong said that WKCD undermined their interests by appointing Pescod, as it differed from the district’s usual practice in hiring individuals with vast cultural and international exposure. “As the leader of an arts organisation, he must have a knowledge of the arts. 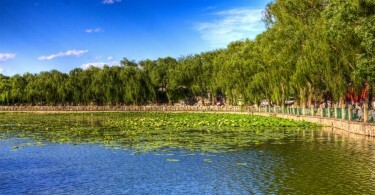 I think that is a simple principle,” she added. Lynn Yau Foon-chi, chief executive officer of local arts group The Absolutely Fabulous Theatre Connection, said she feared the arts district would become a “base for the government”. 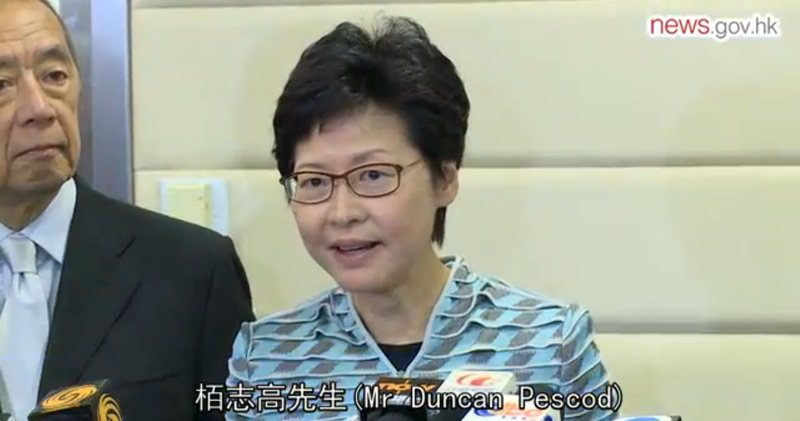 Carrie Lam announcing Pescod’s appointment. Photo: GovHK. Pescod joined the arts district as COO last year, five months after retiring as director of housing and Permanent Secretary for Transport and Housing in April 2014. Previously, he has served the Commerce and Economic Development Bureau as Permanent Secretary of Communications and Technology. The announcement was made by Carrie Lam Cheng Yuet-ngor, chairman of the board and chief secretary on Tuesday. 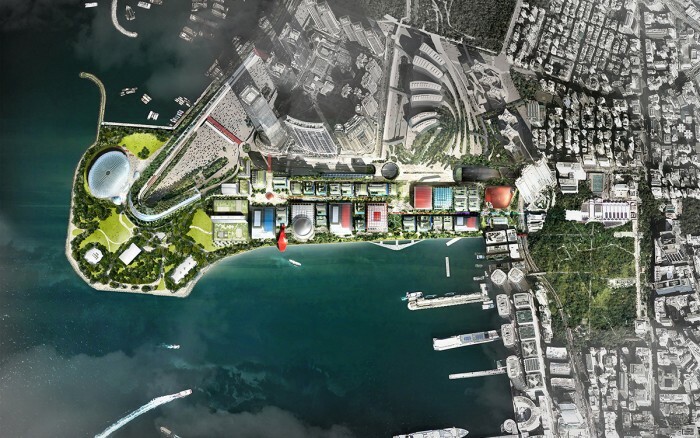 It comes two weeks after she said that the latest proposal for the development of the arts district is likely to run HK$400 million over budget by 2018 or 2019. Ma Fung-kwok. Photo: Apple Daily. 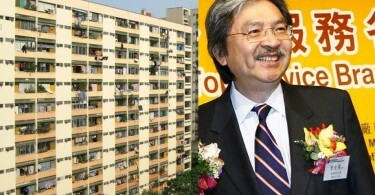 Ma Fung-kwok, member of the WKCD board and legislative councillor, said that Pescod was a suitable choice for the post. 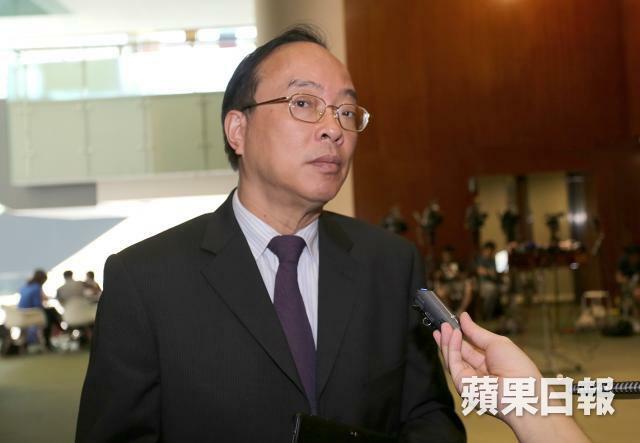 In an RTHK interview on Wednesday morning, he said that although the newly-appointed CEO was relatively inexperienced in the arts, his work as COO in the past nine months had prepared him for the job. While serving as director of housing in 2012, Pescod removed a glass canopy from his house in Clear Water Bay after Ming Pao reported that the structure was not authorised by the Buildings Department.